The buildup of earwax in your ears can not only be uncomfortable and painful, but could also lead to serious hearing issues in the future. People produce earwax at different rates and it usually falls out of the ear gradually in small pieces or flakes. However, in some cases the ear wax hardens and forms what is known as a “plug”. This blockage can not only cause discomfort, but lead to hearing loss as well as increase the risk of picking up a dangerous infection. Other symptoms can include feelings of vertigo or even coughing due to stimulation of the ear nerves. We have decades of experience in the business and our expert hearing consultants know how to get the job done safely and effectively. 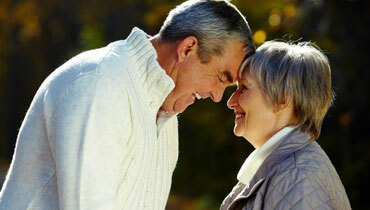 We understand hearing better than anyone else and treat all our clients with dignity and respect. If you would like to know anything else about our ear wax removal services in Lichfield then please do not hesitate to get in touch or pop in to our hearing centre directly. Our friendly team will be more than happy to help with any enquiries you may have.